Move For Free Blog - Tips on packing, moving, and everything else in between! One of the downsides to renting an apartment is the fact that you don’t have a yard. If you don’t have a yard you can’t have a garden, right? Wrong! It’s 2016, guys – anything is possible! If we’re making a home for people on Mars, then we can get you a garden in your apartment! 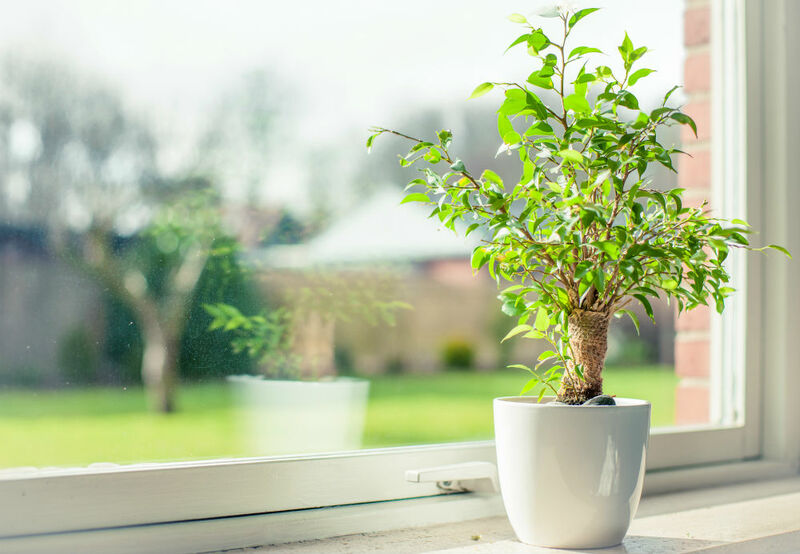 Here at Move For Free, we’ve come up with some apartment gardening ideas that will satisfy your green thumb. Patio gardening: A good number of apartments come with some sort of patio or porch. 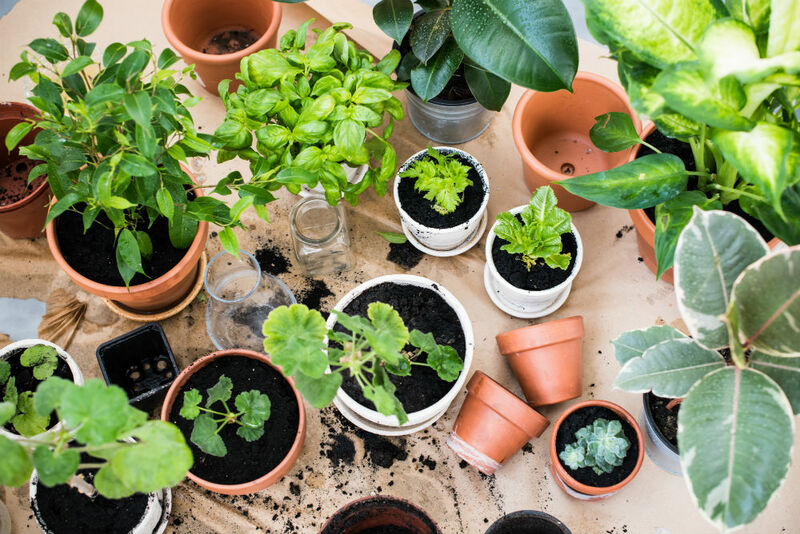 Potting your plants and vegetables in large containers and setting them out on the porch to get some sunlight is a perfect alternative for apartment dwellers. Square-foot gardening: This approach is a little expensive and time consuming, but once you’ve invested, it’s great to have. The idea is to build an above ground garden and then divide it into so many square feet. In each square foot, plant something different so that you will have a variety of plants in the garden. A square-foot garden is the closest thing you’ll get to a real garden while living in an apartment. Window sill gardening: This is kind of a last resort. If you don’t have a porch or patio to nest your plants, you can perch them on your window sill. Little flower beds with hooks are sold that allow you to hook the bed on the inside of your window and hang on the outside. A window sill garden is pretty small, but still gives you the opportunity to grow your favorite plants. As an added bonus, it works as a lovely window accent. Whatever your situation, adding some green with the help of nature will make you feel more at home in your apartment. MoveForFree.com maintains an A+ rating with the Better Business Bureau and over a 97% customer satisfaction rating. MoveForFree can proudly say we offer the BEST Free Move in the Industry. And, if you don’t need the Free Move, we offer a Cash Rebate.